The following people answered our call and helped us meet the #GivingTuesday challenge to raise $1000! Thank you! 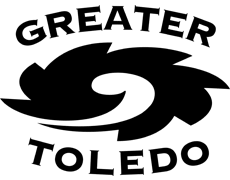 Greater Toledo Aquatic club has been our partner from the beginning. 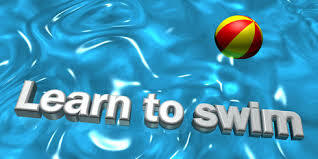 We hire them to provide swim instructors and pool time for our programming. The Swim of Things swim school has been raising funds for our students annually through their “Kids Swimming 4 Kids” event. Students spend the months of February, March and April talking about safety and swimming to raise awareness of drowning during fun themes in the pool. 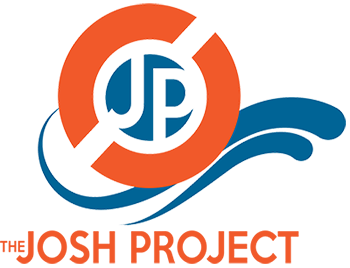 In 2012, The Josh Project became a Campaign Safety Partner with the US CPSC Pool Safely Campaign; a national public education effort to reduce child drowning, near-drownings and entrapments in swimming pools and spas. The Josh Project was recently chosen as the latest winner in the “Good News, Good People” Contest. A year long program sponsored by Charles E. Boyk Law Offices, that honors ordinary citizens who make a prositive impact int he community. 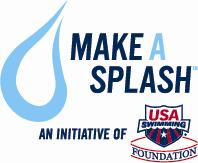 USA Swimming has been a proud sponsor of The Josh Project since its inception. Diversity in Aquatics is a 501(c)(3) non-profit organization whose goal is to decrease the rate of drowning worldwide by helping to create, promote and support programs in the US and abroad. It also serves as a forum for interaction, communication, and news to help promote diversity within the aquatic community and curve drowning disparities. 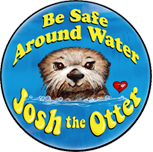 Josh The Otter has been our partner in prevention since 2011. Josh joins us when we visit K-8 schools in our community. 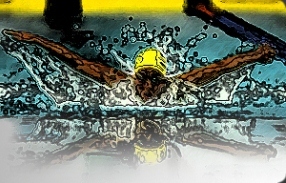 The mission of the National Drowning Prevention Alliance is to prevent drowning and aquatic injuries, by educating, leading, engaging, and supporting the public, our members, chapters, and partners. Every year Ms. Brown hosts a community breakfast and all of the proceeds are donated to The Josh Project. Now in its 4th year, Ms. Brown has raised over $5,000 for the children of NW Ohio and their families! This project was funded in part by a grant from the Helping Hens Fund of the Toledo Community Foundation. And countless individuals, like you, who care enough to spend your time serving with us and sending whatever gift amount meaningful to you! Every little bit helps!